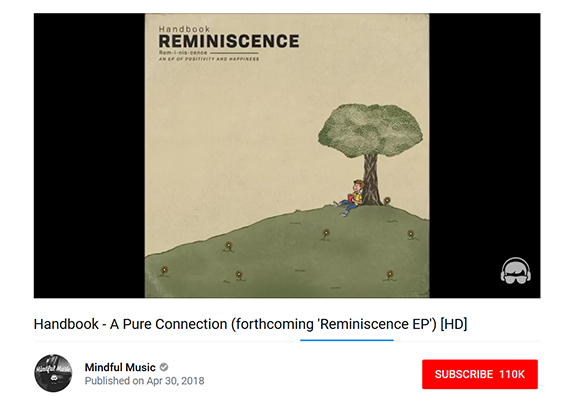 Handbook’s new song « A Pure Connection » on Mindful Music! Handbook is a music producer from York, United Kingdom. 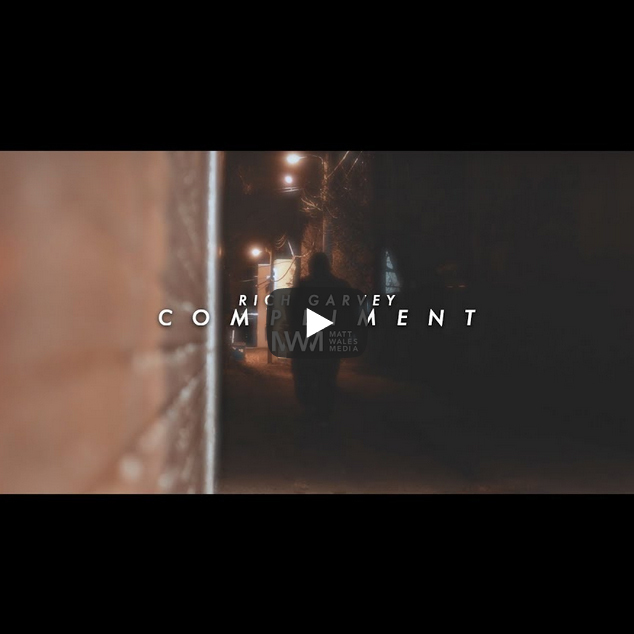 He began making beats on an MPC1000 in his bedroom in 2010 after being inspired by artists such as J Dilla, Flying Lotus and Free The Robots. 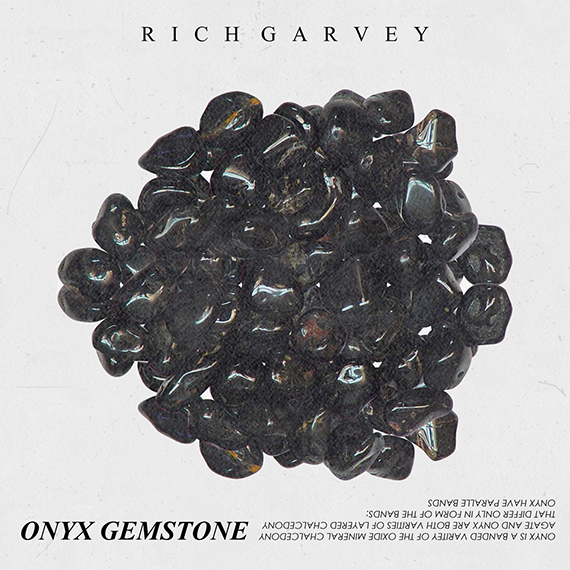 Rich Garvey new EP is out on Friday !